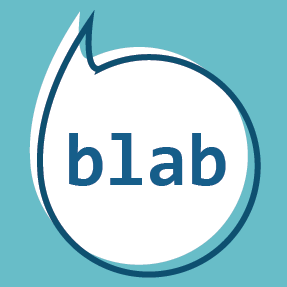 Welcome to the Brain, Language, & Acoustic Behavior (BLAB) Lab! We are interested in how the brain coordinates auditory and motor signals to achieve communicative goals. 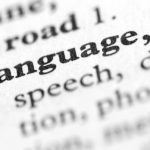 Our research typically combines brain imaging during spoken language with the acoustic analysis of speech behavior. We form part of the larger Speech Motor Neuroscience Group at UW–Madison together with the Speech Motor Action + Control Lab (PI: Parrell). BLAB postdoc, Sarah Bakst, speaks about speech target practice in second language learners at UW-Milwaukee. 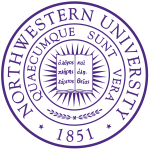 Carrie Niziolek speaks at Northwestern University for the Cognitive Science program.